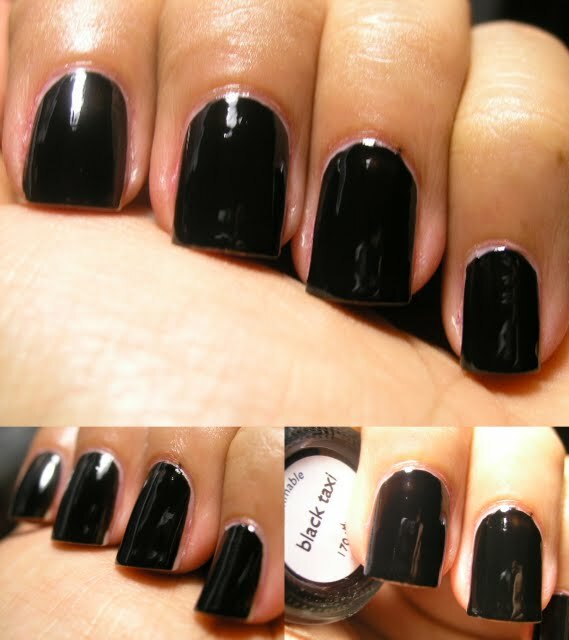 This is the first black which I have used which is a ONE COATER! Here it is with 2 coats. 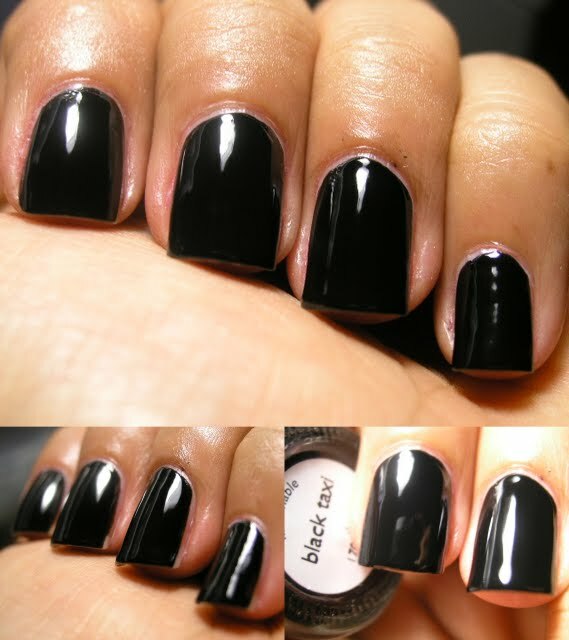 Nails Inc describes this as a Super patent black polish, and it is an acurate description!